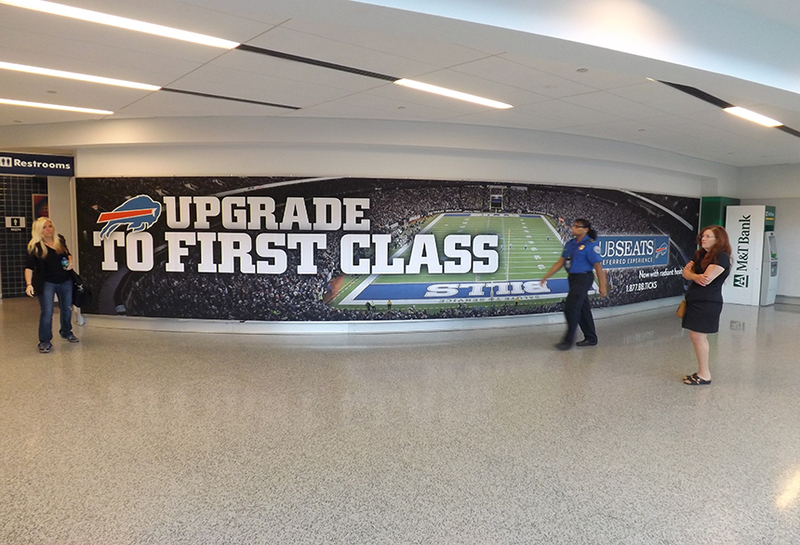 Nicknamed “The Queen City”, Buffalo is New York State’s second most populous city after New York City, with approximately 257,000 residents. 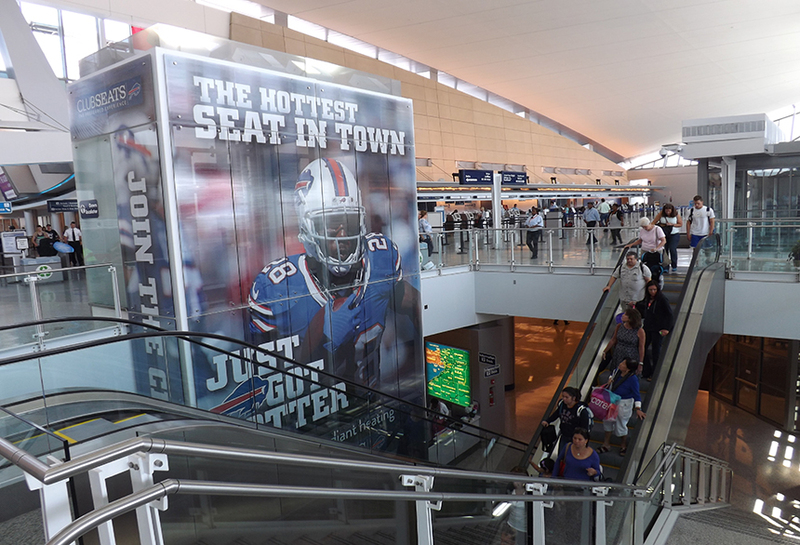 Serving the Buffalo Niagara area and the southern Golden Horseshoe region of Ontario, Canada, BUF is the state’s third busiest airport and the busiest outside the New York City metro area. 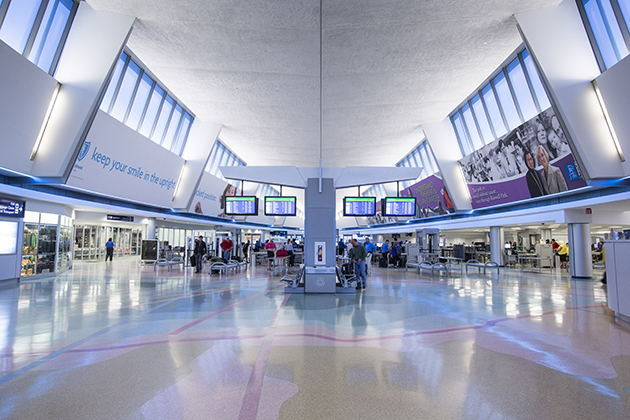 The airport plays an essential role in the development of business and tourism in the Buffalo Niagara region. 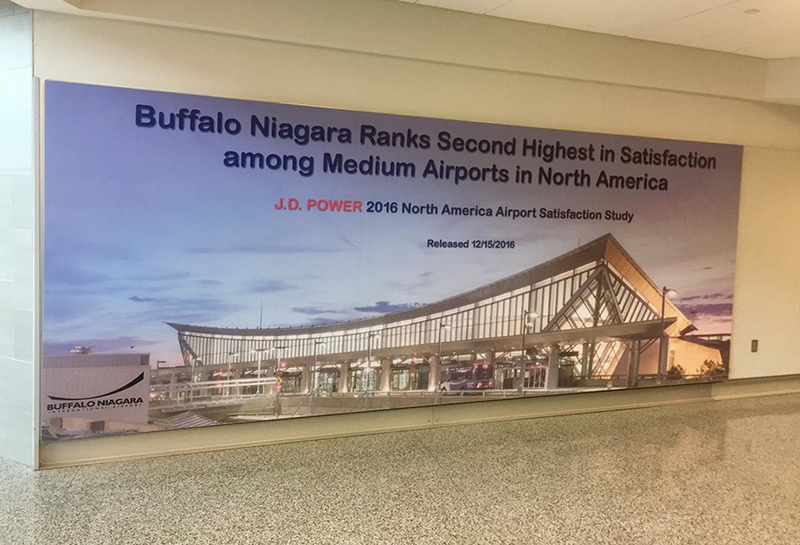 BUF provides close to 100 non-stop flights per day, serves more than 24 airport destinations, and features a 62-mile radius that encompasses a portion of the Canadian population. 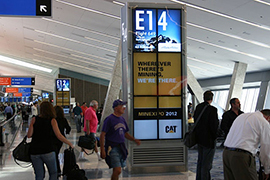 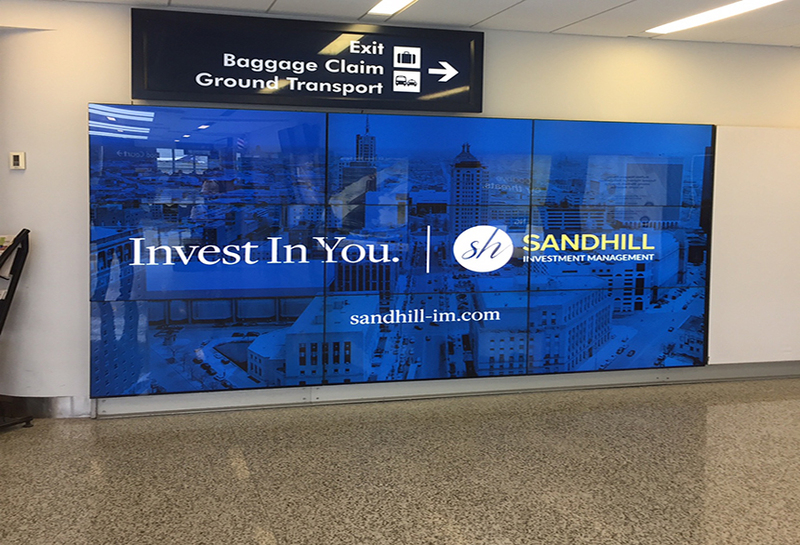 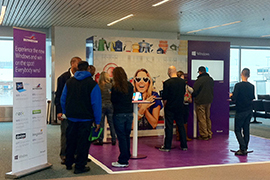 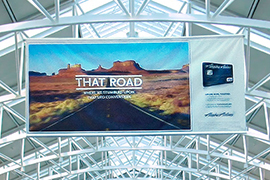 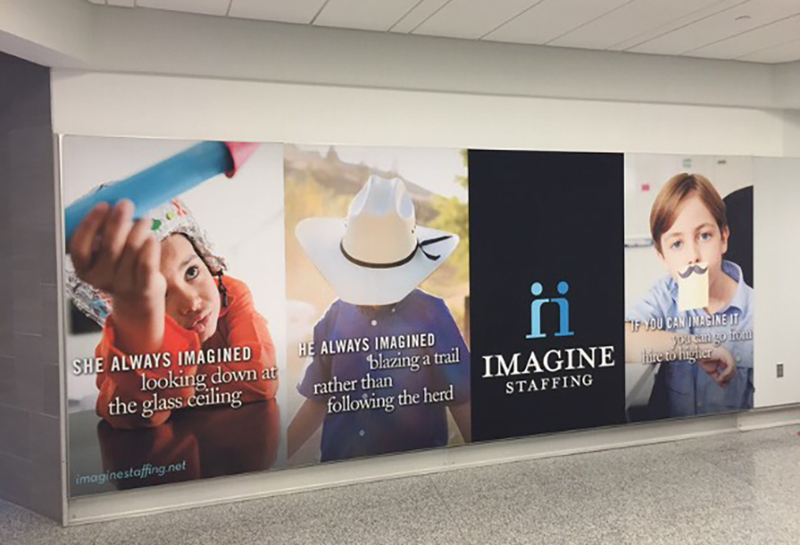 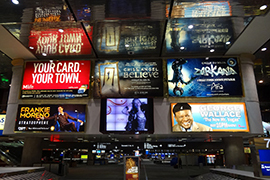 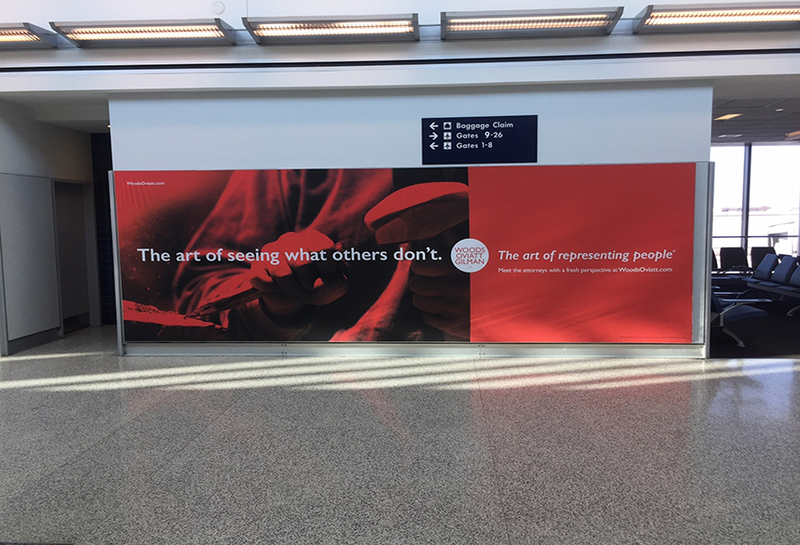 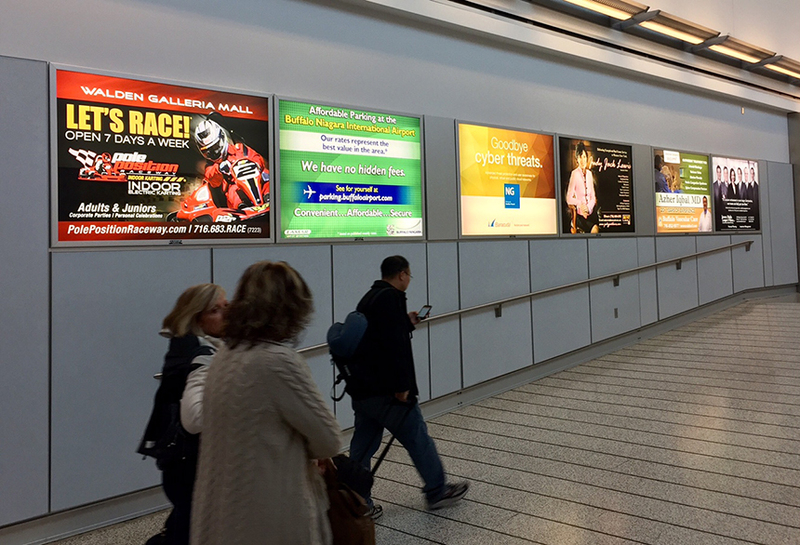 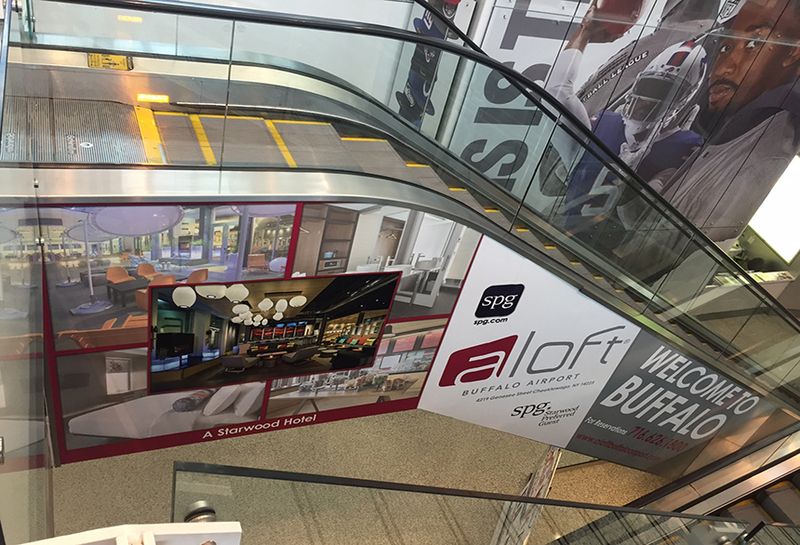 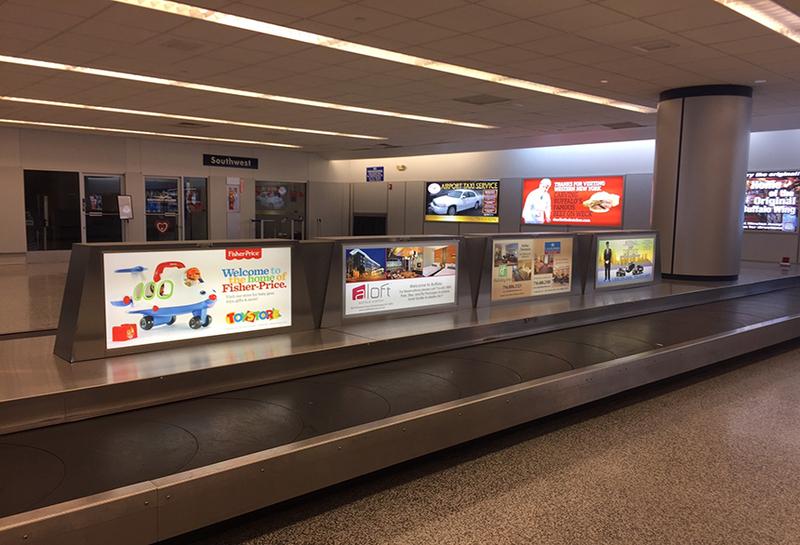 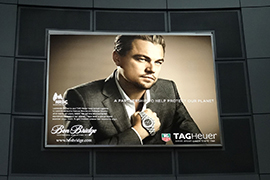 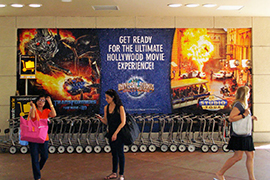 Airport advertising enables advertisers to capture the attention of this expansive market 24/7.